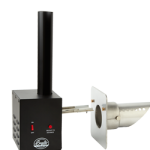 The Black Original Smoke Generator and stainless steel fitting kit is a highly adaptable unit that allows you to re-purpose almost any small structure into your own customised smoke house. 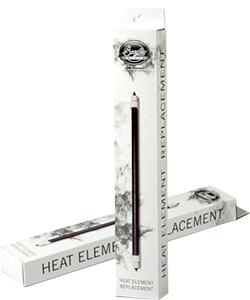 The kit consists of two parts. 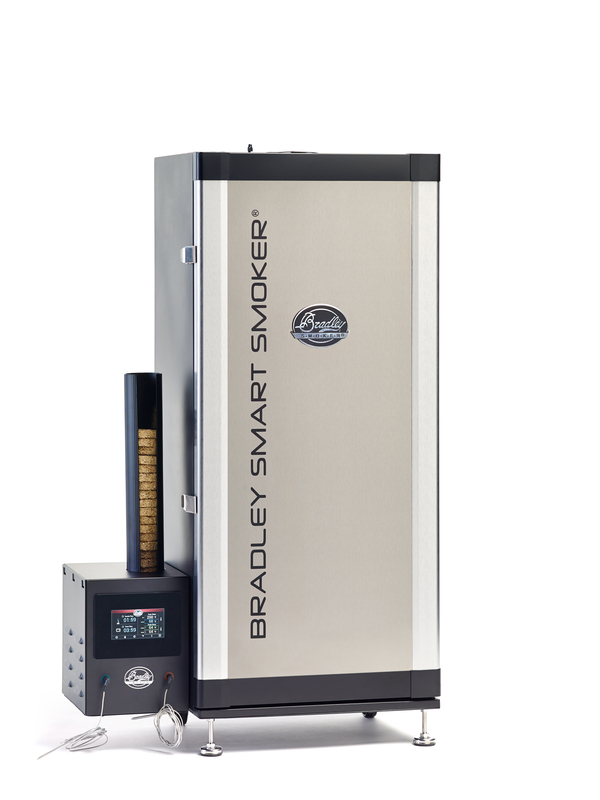 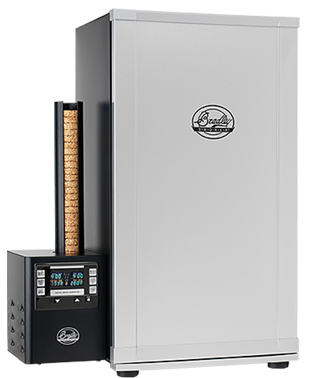 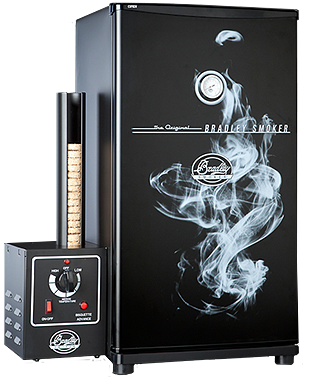 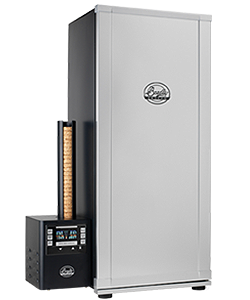 The Smoke Generator is a modified version from the Bradley Original Electric Smoker. 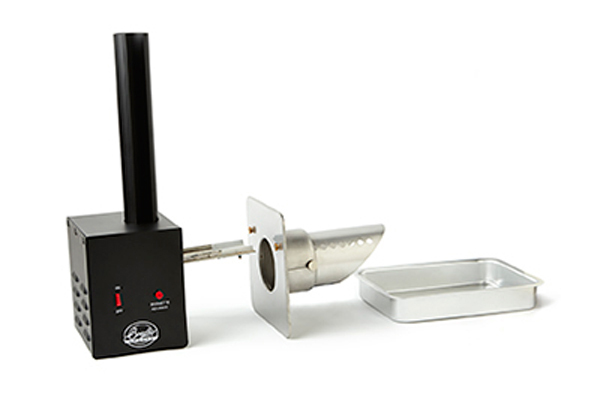 However, where the lugs would attach to the cabinet, they instead attach to the face plate of the Adapter fitting kit, which is made of stainless steel. 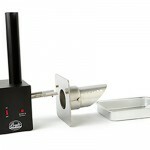 The picture shows the Smoke Generator next to the face-plate of the Adapter kit. 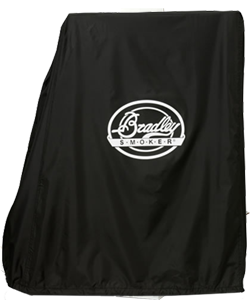 The adjustable Adapter Collar can also be seen. 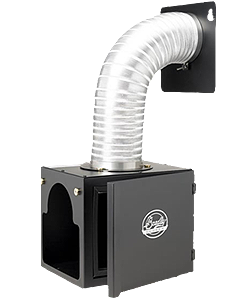 When fitted, the wall of the smoke-house structure fits between the face plate of the kit and the collar and is intended to remain in place permanently while the Smoke Generator can be easily attached or removed when not in use. 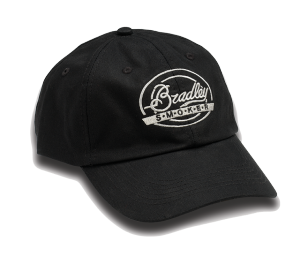 Just like all our products, the unit uses Bradley Flavour Bisquettes. An ideal structure might be an old chest freezer or fridge, stood upright, the lid for the door, with an 12.7 cm hole in the side for the adapter. 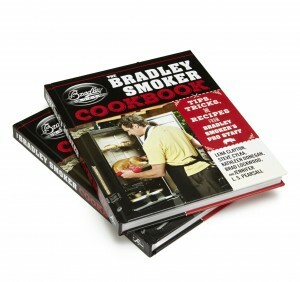 A blueprint to build your own smokehouse is included with the unit. 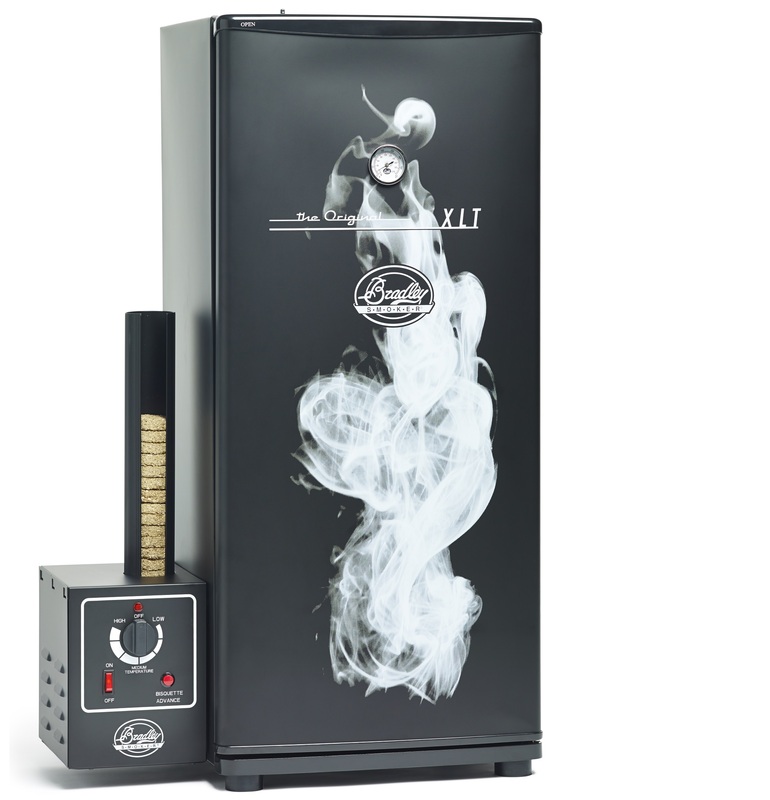 This product won the coveted Vesta Award in 2003.